(Detroit, MI) – Picture a girl with a smile big enough to get lost in and eyes that shine bright like diamonds. A girl whose heart is filled with hope that she will one day change the world. Unfortunately, many girls of color don’t receive the encouragement they need to support the realization of their dreams. Pretty Brown Girl (PBG), an organization with an international reach, is empowering girls to live life to their fullest potential. On February 24th, 2018, Pretty Brown Girl presents its 7th Annual International Pretty Brown Girl Day. This year’s theme is “Envision Your Future, Manifest Your Purpose”, as they seek to encourage girls to “Dream Big” by visualizing their success while exploring the process of Envisioning Success. International Pretty Brown Girl Day embodies the mission of the Pretty Brown Girl Movement and takes place each year on the fourth Saturday of February during Black History Month. This is a day of camaraderie, for girls of all ages to have fun, bond with others and reflect on their inner beauty. Pretty Brown Girl is calling for 1,000 girls across the globe to either host or participate in a vision board party. A Pretty Brown Girl Vision Board Party is a gathering for a group of girls to create vision boards and bring their dreams to reality, while making new friends and helping others realize their dreams too. There are over 200 PBG Vision Board Parties scheduled across the country. For more information on the 7th Annual Pretty Brown Girl Day, visit www.prettybrowngirl.com. 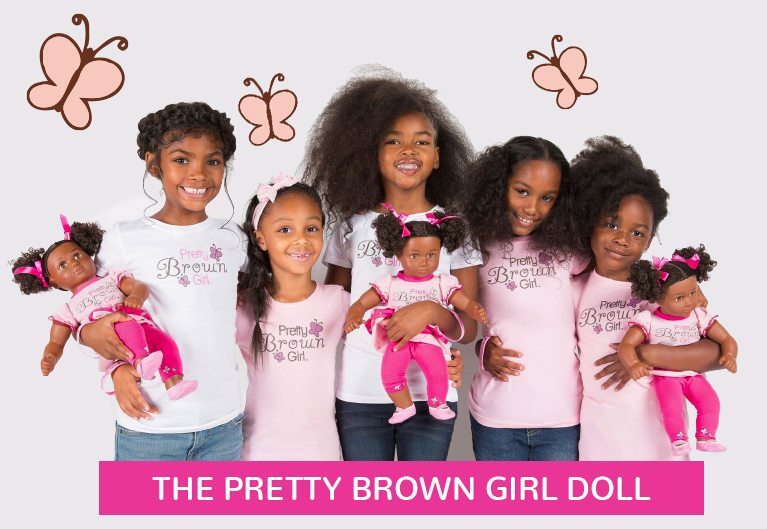 Pretty Brown Girl was founded in 2010 by husband and wife duo Corey and Sheri Crawley, parents of two brown girls who had a serious concern for the lack of positive images of skin tone and beauty in the media. 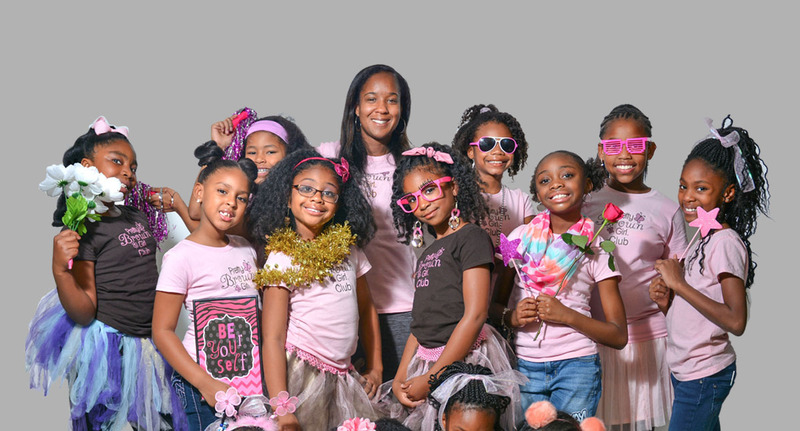 Based in Detroit, Michigan and ranked by NBC News as one of the top seven organizations dedicated to girls of color, Pretty Brown Girl’s mission is to encourage self-acceptance by cultivating social, emotional and intellectual well-being of girls of color. What started as a unique self-esteem product line has now expanded to offer engaging K-12 Programs, Community Clubs and National Events for girls across the country. For more information, contact us at 800-514-8559, email us at info@prettybrowngirl.com and follow us on Facebook at www.facebook.com/prettybrowngirls!